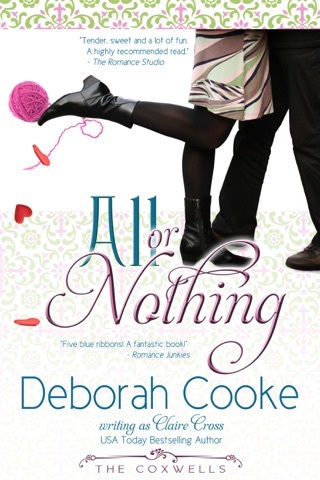 When ace accountant Sara Keegan decides to settle down and run her quirky aunt’s New Age bookstore, she’s not looking for adventure. 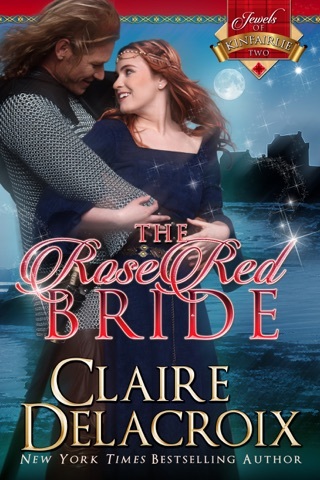 She doesn’t believe in fate or the magic of tarot cards, but when she’s saved from a vicious attack by a man who has the ability to turn into a fire-breathing dragon, she questions whether she’s losing her mind – or about to lose her heart. Self-reliant loner Quinn Tyrrell has long been distrustful of his fellow Pyr. When he feels the firestorm that signals his destined mate, he’s determined to protect and possess Sara, regardless of the cost. Then Sara’s true destiny is revealed and Quinn realizes he must risk everything – even Sara’s love – to fulfill their entwined fates. 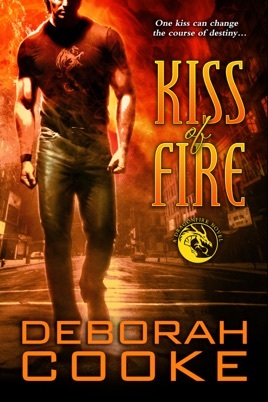 Kiss of Fire by Deborah Cooke is the first in the Dragonfire Series. Note: this review contains spoilers! There are dragon shifters living among us, but not all of them like humans and want us to survive. Quinn, the Smith, is one of the good ones, but he has watched loved ones killed by dragons and has become solitary. It is his time to mate and he will do anything to protect Sarah, the accountant who doesn’t believe in that kind of stuff. And the good dragon shifters will do everything they can to help Quinn and Sarah even if their help is not wanted. Gold coins hundreds of years old serving as challenges, dragons fighting in the sky above Ann Arbor, a doorknob that heats up when dragon kind are near, books falling off shelves on their own to lead Sarah, to teach her what she needs to know. And romance. There has to be romance. 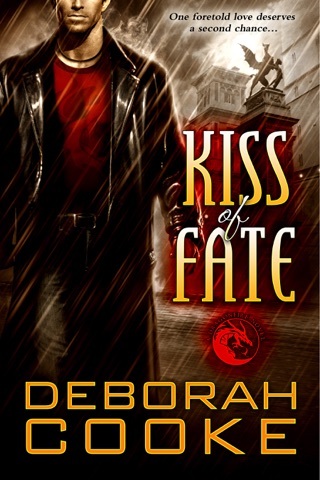 This is an action packed story that will keep you on the edge of your seat as dragons and humans alike rush to fulfill destiny.